Ethics Consultancy (ECB) has always had the uncanny ability to read and envision ahead of this inflection point. This is why some years ago, a group of software engineers and strategists with experience in banking, strategy, IT and telecommunications came together to set up ECB. Our success and market recognition is brought about by a strictly practiced policy of maintaining professionalism in all aspects of our business operations and cultivating rich relationships with our Customers, Suppliers and Technology Partners. Working with several banks, listed entities and government institutions, in Zimbabwe, Malawi, Botswana, Zambia and other African countries, we provide expertise in application development, strategic sourcing, systems integration, project management, managed services and various services designed to bring efficiency and automation to client companies. 2007 ECB signs its first systems consulting agreement with a major Bank in Botswana. 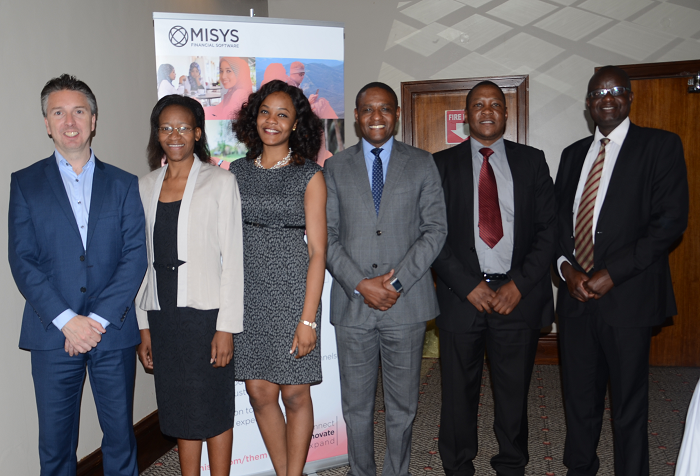 2009 ECB becomes a local partner for Misys PLC. 2010 ECB issues the first release of FrontView _ a helpdesk/support solution. 2010 ECB project manages a core banking system implementation project for a major bank in Malawi. 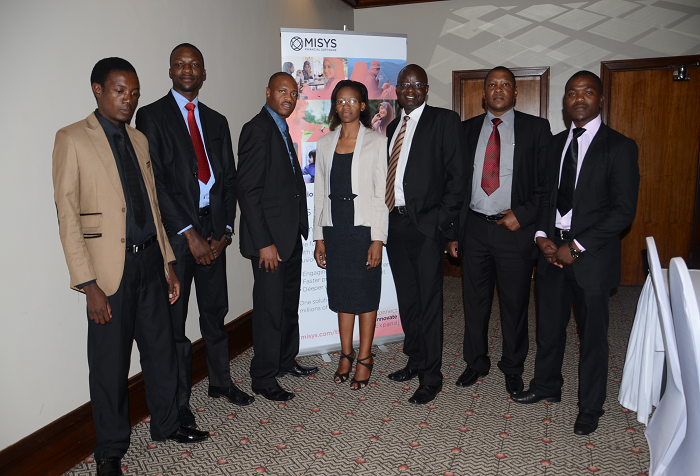 2012 ECB project manages a core banking system implementation at a major bank in Zimbabwe. 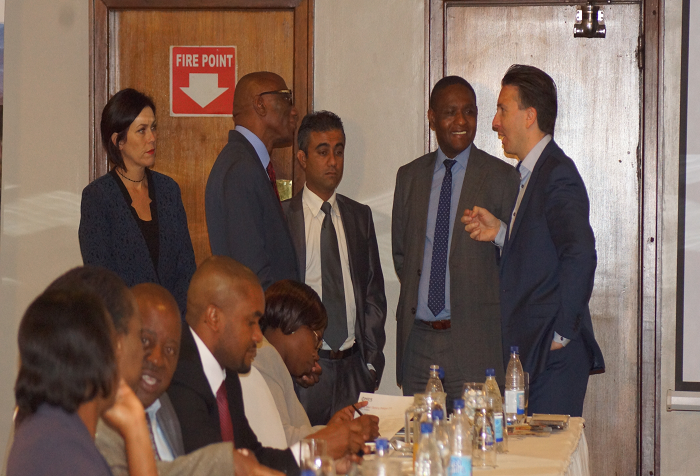 2012 ECB completes a systems audit at a merchant bank in Zimbabwe. * 2012 ECB deploys eSubsribe (Version xdx30) at the largest bank in Zimbabwe by assets. 2015 ECB incolaboration with Misys, successfully host Misys Smart Banking Dialogue 2015.